Hi guys, After a long time I'm here with a new post. In this post I gonna talk about a most important core section in Java. It is about Threads. This is a huge concept. I'm gonna just touch it in this post and this is extremely simple to understand for beginners. Lets move. Multitasking is the way of executing several tasks simultaneously. Normally we describe two types of multitasking. Process based multitasking is "Executing several tasks simultaneously where each task is a separate independent process". This is Operating System level concept. In this section I'm not going to talk about this. But let me explain a bit. This is very important for us. I can define it, "Executing several tasks simultaneously where each tack in a same program is called thread based multitasking". This is programming level concept, so we can touch with it. 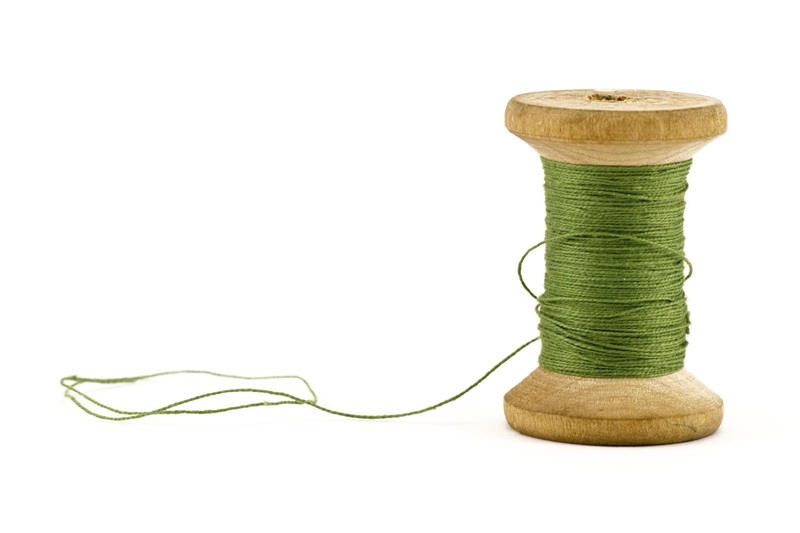 Thread is a flow of execution. For an example, simply if you are running a Hello world program, it is just a one thread which is running on the main thread. How to implement Thread based multitasking in Java ? 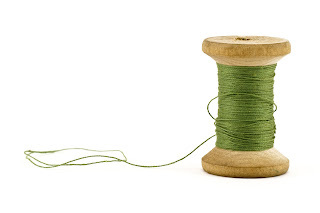 We can create threads in two ways in Java. This is very simple, right ! Don't confuse about threads. Here I'm going to explain, how to create two threads running simultaneously by extending Thread class. There are few steps. Think you want to print your name 10 times and print 0 to 10 numbers simultaneously. This is your task. Very simple. So there are two threads that you need to create. You know that you need to have main method to run any application (Don't think about static initialization block at this time). Main method is responsible to run the main Thread. Because without main thread, we cannot run any program. So I'm going to print name in the main method(Just like hello world program). If you run this program you can see, your name 10 times. At the time the are only one thread. Then I create another class to print 0 to 10 numbers. And I extend it to Thread class as below. It means I initialize a new Thread. At the time there are two threads. Next step is override the run() method. What is run( ) method ? Your business logic goes here. Simply your task is implemented here. This method provides the mechanism to enter to the thread. Then you need to put your business logic (job) in run() method. In here I want to print 0 to 10 numbers. So now we created two threads. But how to run it ? It is simple, just create the instance of Demo class which is implemented run() method. Then we can start the thread using start() method. After the demo.start() statement there are two threads, main thread(ThreadDemo) and child thread(Demo). When you run this program, sometimes you may not able to see any different. Because your processor is too speed. If you cannot see any different, please run it again and again. Then you may see mixing your name and the number. It means your program runs two threads at same time. This is also same as what I did above. But in this time I'm not going to extend the Demo class to Thread class, instead of that I implement that class to Runnable interface. It look like this. Then you have to do some changes in main method. You can see what I've done. Create an instance of Thread class and specify the target run() method by passing demo into Thread class. This is a very simple and basic level of explanation about threads in Java. Hope you understood the basics. Bye.